Don’t forget that you have until 8pm GMT on FRIDAY 13th NOVEMBER. Don’t miss out, paste your code here before Friday night!!! Winners will be announced on Saturday. Good luck everyone. All are eligible to enter. 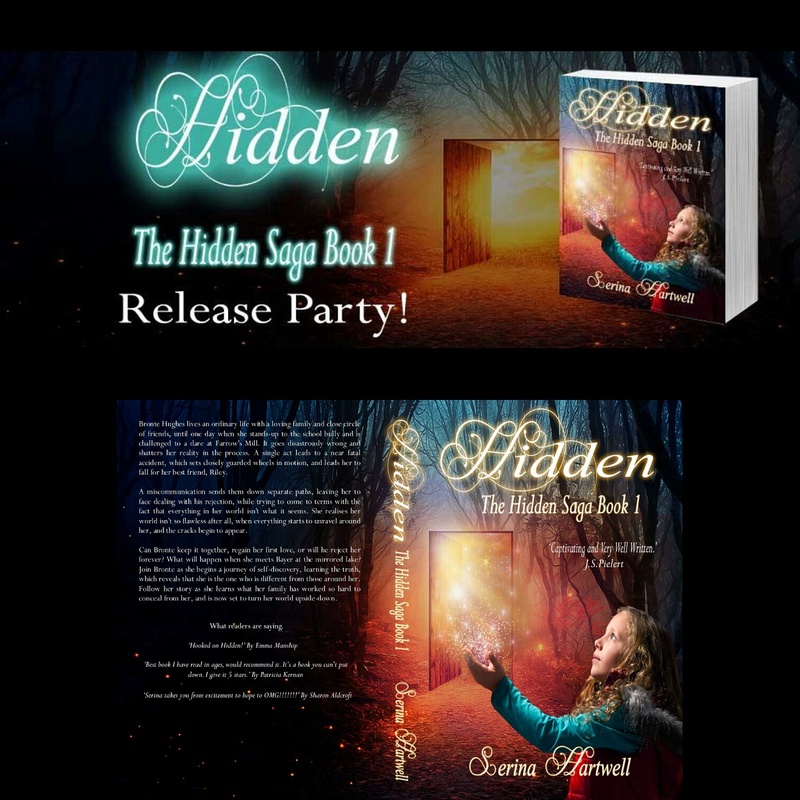 This entry was posted in General Blogging, Writing and tagged Author, Author Event, Bronte, Bronte Hughes, Bullying, Dare, Family, Fantasy, Friends, Friendships, Grandmother, Hidden, Hughes, Ireland, Magical, Nature, Paranormal, Powers, Riley, Saga, Secret, Series, Serina Hartwell, The Elements, The Hidden Saga Book 1, Urban Fantasy, Writer, Writing, YA by serinahartwell. Bookmark the permalink.